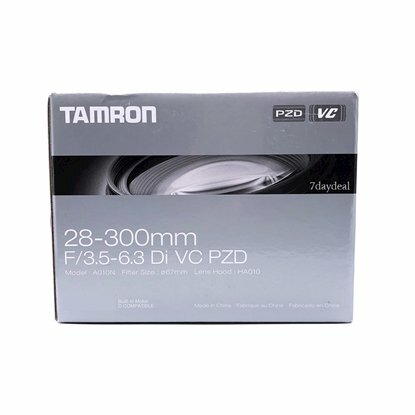 Tamron is a global manufacturer of optical equipment that offers premium-quality products for many different industries. 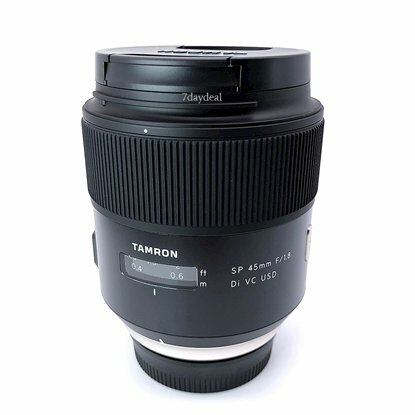 Tamron leverages its expertise in optics to make far-reaching environmental and social contributions. 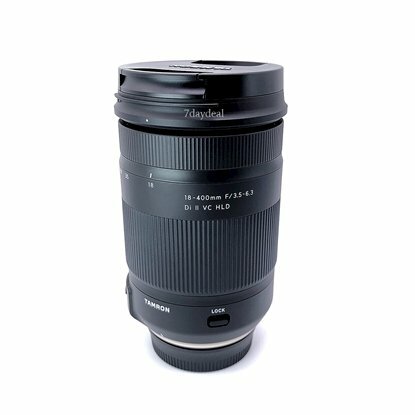 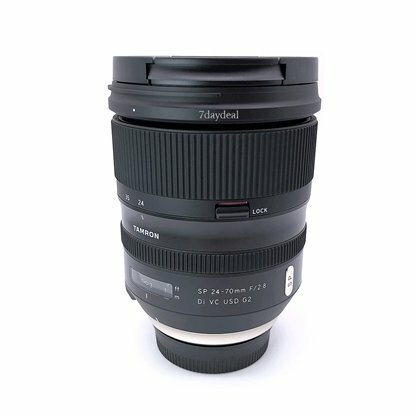 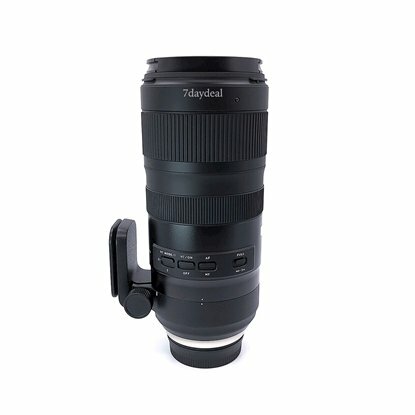 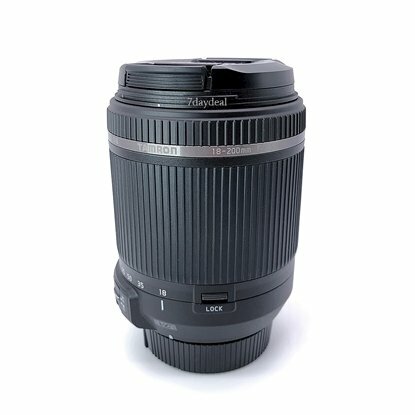 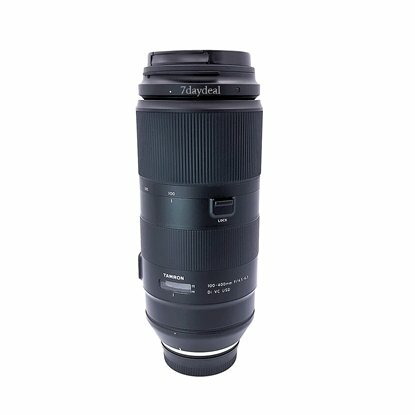 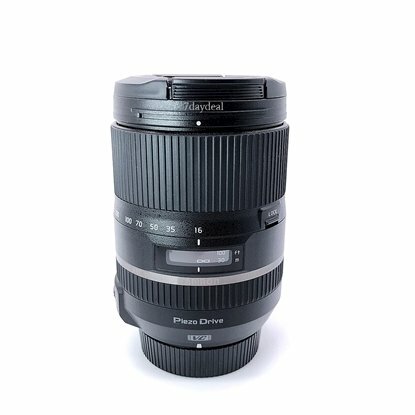 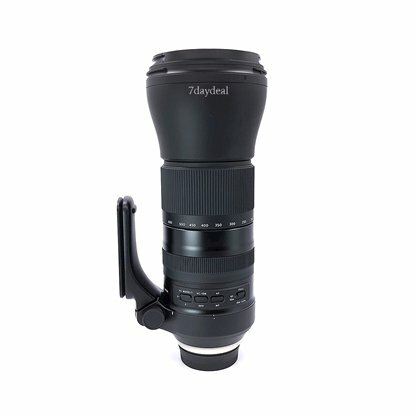 In the market for interchangeable lenses for cameras, Tamron is widely known for its high-power zoom lenses and macro lenses. 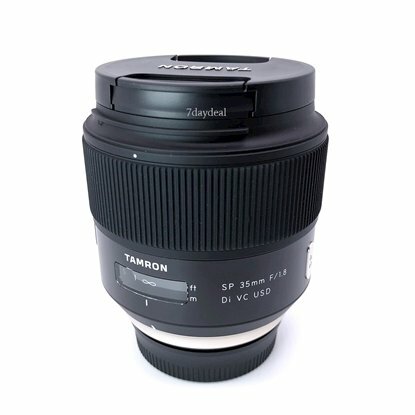 Based on our thorough commitment in unique ways to visual images and original technologies, Tamron has consistently kept up offering truly innovative products. 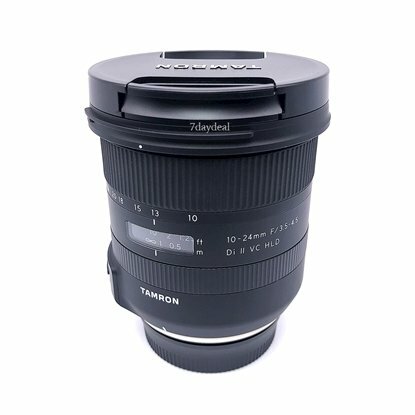 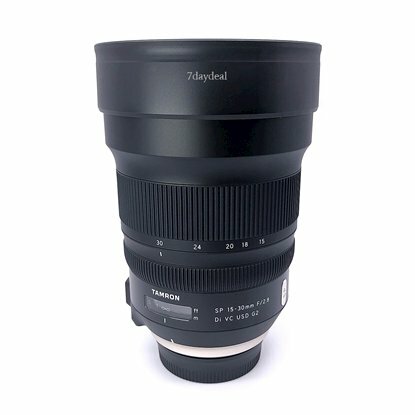 Tamron can be found in our following Categories and Sub-Categories: Lens, Canon Lens, Fujifilm Lens, Nikon Lens, Olympus Lens, Panasonic Lens, Samyang Lens, Sigma Lens, Sony Lens, Tamron Lens, Zhongyi Mitakon Lens, Lens Teleconverter (1.4X and 2X), Lens Wide Angle Converter, Tamron Lens, Canon EF Mount, Nikon F Mount, Canon EF Mount, Nikon F Mount. 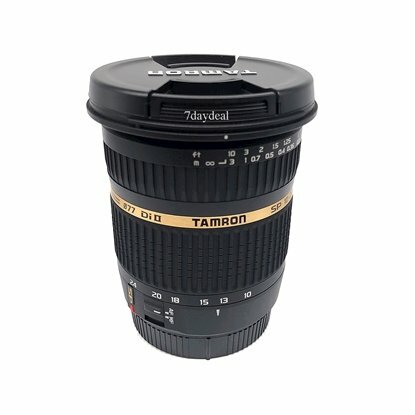 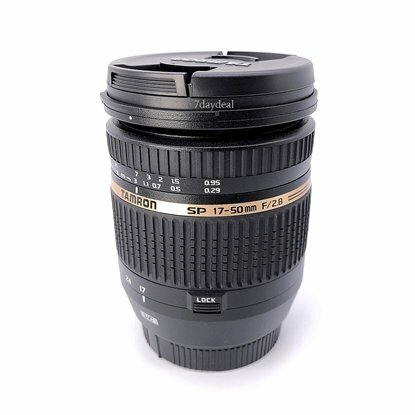 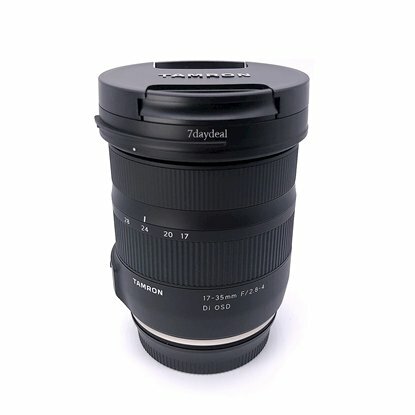 7DaysDeals.com is proud to be an official reseller, authorized retailer and distributor for Tamron in Singapore.